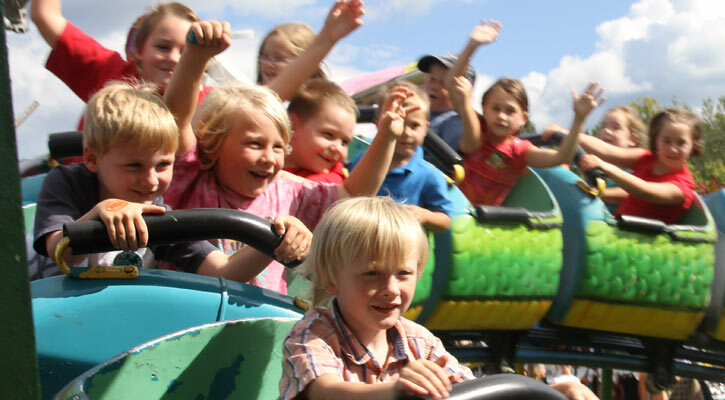 Every summer awesome local and county fairs happen in the Saratoga Springs area and across the Capital Region. 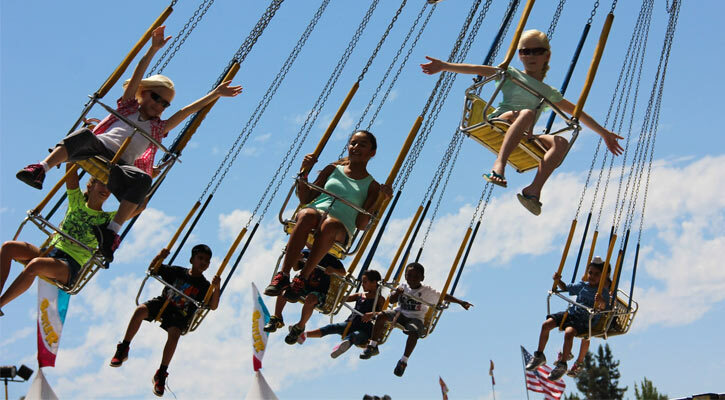 Rediscover the fair this year with your family and check out rodeos, rides, live entertainment, animals, great food, and so much more. 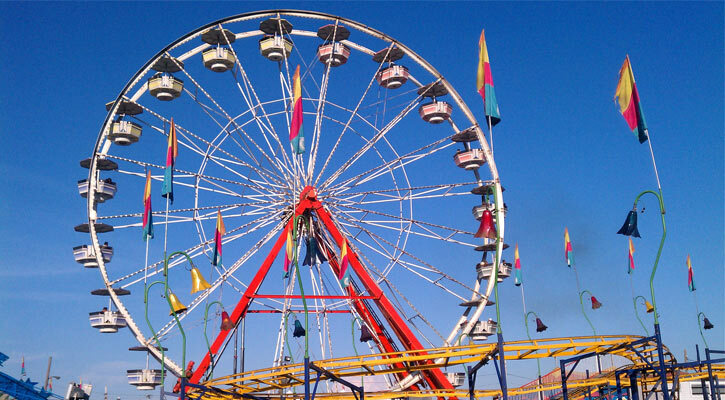 The Saratoga County Fair has grown and evolved to be bigger and better each year with tons of live music, a rodeo, a demolition derby, domestic and exotic animals, and more. Tickets are $12 for general admission, or $40 for the season. 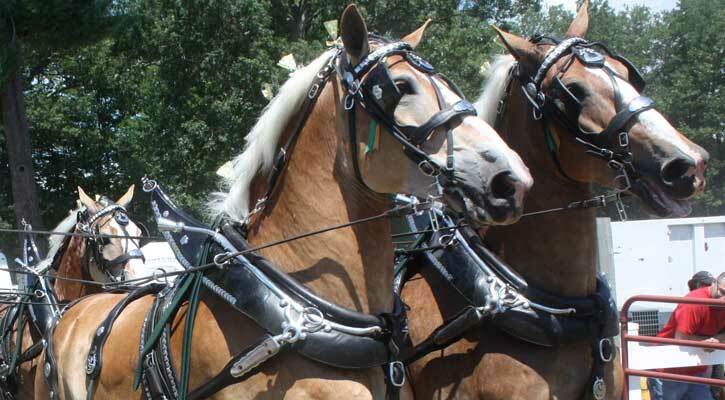 These fairs are within 45 minutes of Saratoga! The Schaghticoke Fair is the third oldest fair in the state and takes great pride in being a family fair with hands-on participation at its exhibits. The first day of the fair is "$1 Day" where admission is just one dollar; the rest of the week it's $12, with kids 13 and under free. 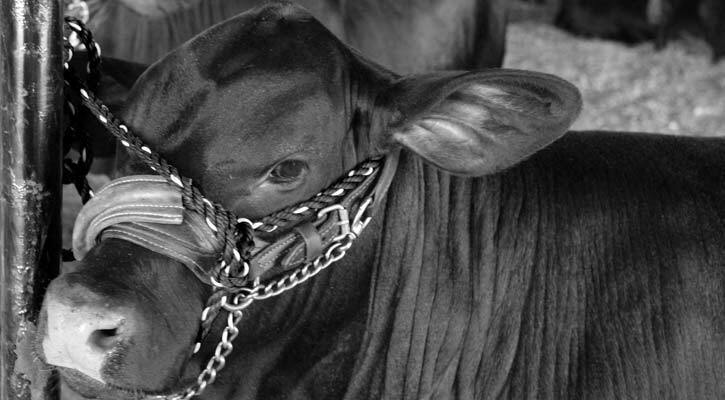 See over 1,800 exhibitors and over 1,900 animals at the Washington County Fair. Admission is $12 for adults, with kids 13 and under free. 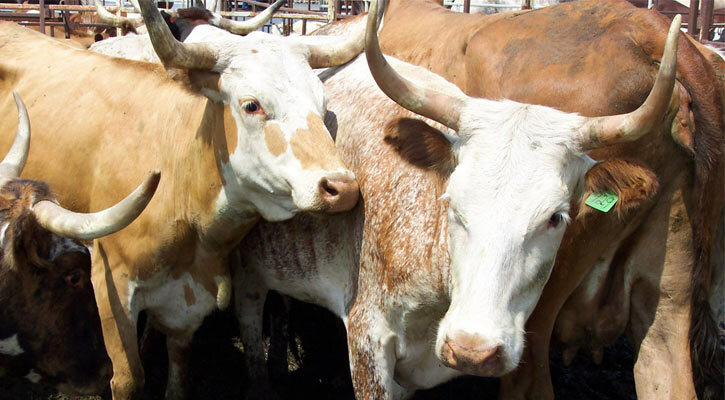 The Fonda Fair is full of fun with a talent contest, demolition derby, animal shows, rodeo, truck pulls, and more! Tickets are $10, or $2 for kids 6 to 11. 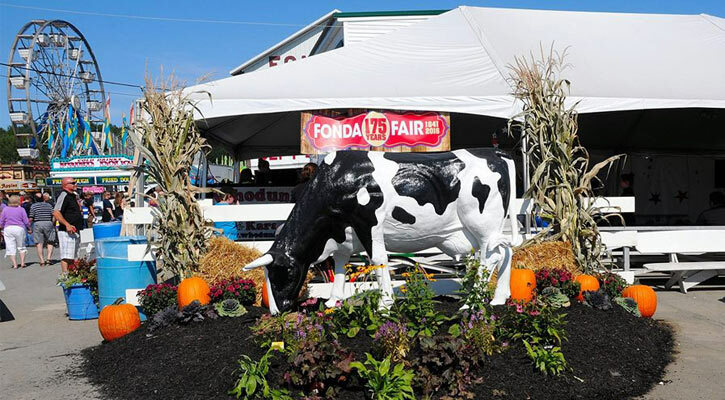 These fairs are about an hour away from Saratoga, or a little bit less! The Altamont Fair has expanded a lot within the past couple of decades, with an additional building, a cow barn, and more. Tickets are $17 Tuesday and Wednesday, and then $19 Thursday through Sunday. Children under 36" tall are free. There is fun for all ages at the Schoharie County Fair with a parade, fireworks, a demo derby, and more fair fun. Tickets are $15 Tuesday, Wednesday, and Thursday, and $17 Friday, Saturday, and Sunday. Hear great country music, see amazing competitions and exhibitions, and have a blast at the Columbia County Fair. Tickets are $10 each day except Sunday when they're $15. These fairs are a little farther away, but they are really spectacular if you're up for a day trip or happen to be in these areas! 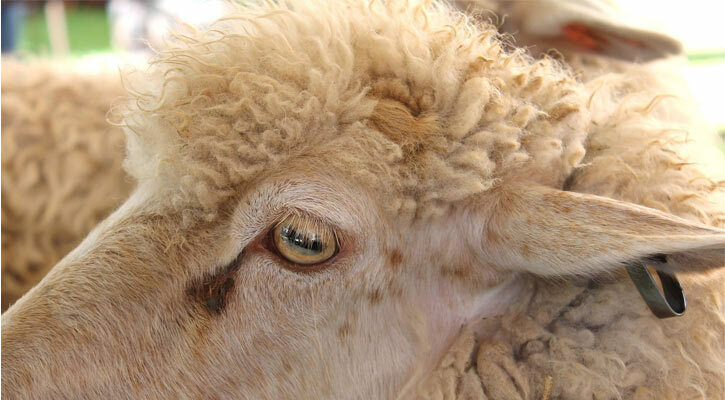 Find a petting zoo, harness racing, demolition derby, truck pulls, and more at the Vermont State Fair in Rutland! There's also a Butterfly Encounter - an interactive, walk-through butterfly exhibit with educational demonstrations. Tickets are $10, or $5 for kids 6 to 11. Rutland is about 1 hour and 40 minutes from Saratoga. The New York State Fair in Syracuse consists of 13 days and nights of the best food, music, games, exhibits, agriculture, and more. Tickets are $10 with kids 12 and under free. Syracuse is about 2 hours and 10 minutes from Saratoga.